Sharif has alleged that Shehbaz was arrested at the behest of Prime Minister Imran Khan. He said NAB's action against the Sharif family members is a political victimisation. LAHORE: Ousted prime minister Nawaz Sharif and his family members met Pakistan Muslim League-Nawaz chief Shehbaz Sharif at the National Accountability Bureau Office here for the second time since his arrest. Shehbaz is in the custody of the National Accountability Bureau Lahore till October 16 in a physical remand in the Rs 1,400 crore Ashiyana housing scam case. Sharif, Hamza Shehbaz, Nusrat Shehbaz and other family members met Shehbaz on Saturday for more than an hour, The Express Tribune newspaper reported. This was their second meeting with Shehbaz since his arrest on October 5. The first meeting took place on October 7. The meeting on Saturday was said to be more about Shehbaz's health. The by-election situation was also discussed during the meeting, the paper reported, citing its sources. 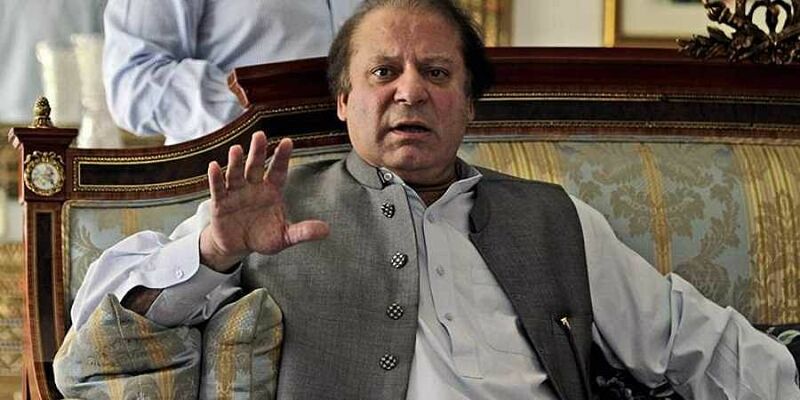 The PML-N has said it will launch a protest movement against the Pakistan Tehreek-i-Insaf-led coalition government for targeting its political opponents.